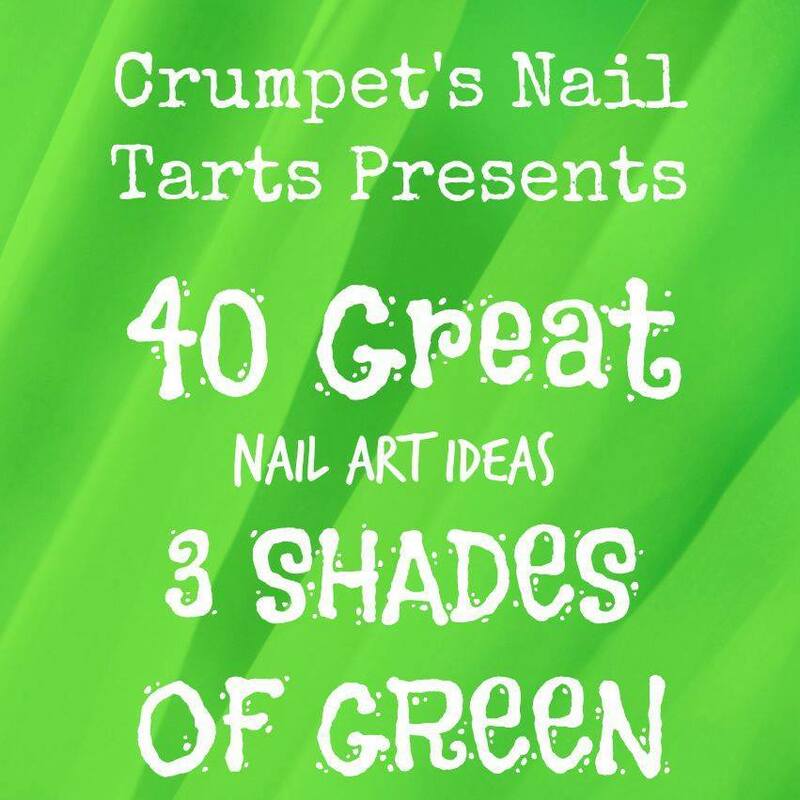 It is the final Digit-al Dozen day today, plus the 40 Great Nail Art Ideas prompt is three shades of green. I combined the two themes into this floral double water marble look. Inside the first marble, I did a second ring of colors using OPI Hello Hawaii Ya? and Where did Suzi's Man-go?, and brought them into the center between each "burst line", in a petal design. To finish it all off I dotted the centers of the flowers with Finger Paints Pink-Ment after I had dipped my nails in the water marble design. I absolutely love how this turned out and the double water marble was tough but so much fun to play with that I'm pretty sure I spent about three hours just trying out different designs and color combos! It really takes precision, down to the sizes of the drops you first put into the cup. I'm excited to keep playing with this double marble sort of technique! What do you think of it? I'd love to know! Don't forget to stop by and see what the other DDer's and challenge girls did today!